We cannot and should not do life alone. There is spiritual wisdom, knowledge, and gifts that men have that can be used to build up and support other men, help other men grow deeper in their faith, and learn from one another. In times of need, men need to be able to turn to other godly men for support and guidance. This is less natural for men to do therefore we need a ministry that addresses the specific needs of the men in our church. 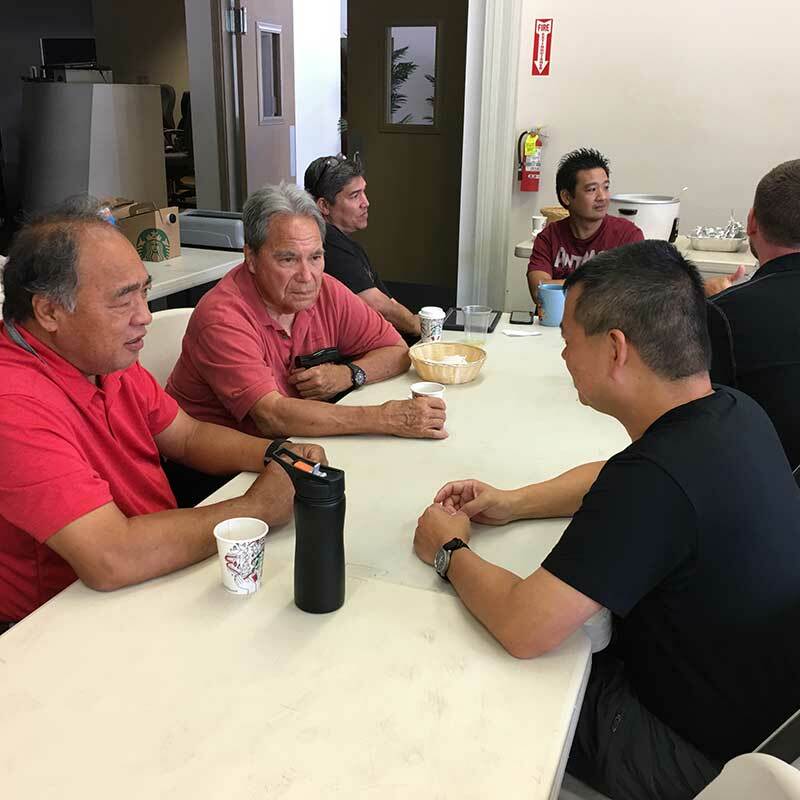 Every other month, the men of Grace Bible Church seek to organize events that bring men together, such as breakfests, seminars, serving opportunities, and events to bring their families together. Provide opportunities for men to come together and grow in our faith with other men. Provide opportunities for men to lead and serve our God, our church, and others. Through our faith and service, men will become better individuals, husbands, fathers, employers, employees, and community members. Provide an entry point for men to join a grace group.